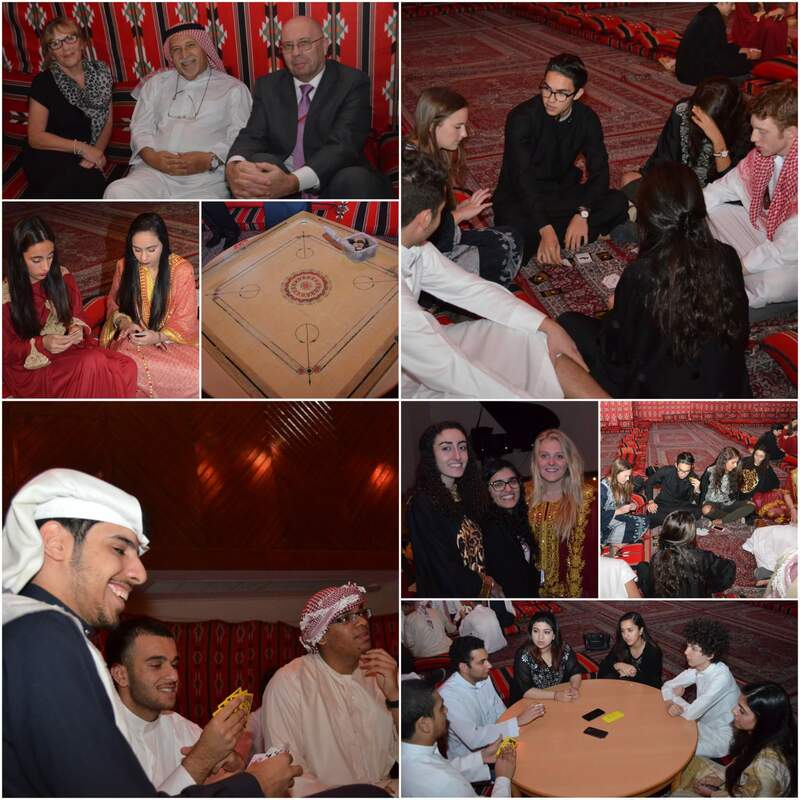 On Thursday 12 March, the Student Leadership Team organized the annual Sixth Form Arabian Nights event. 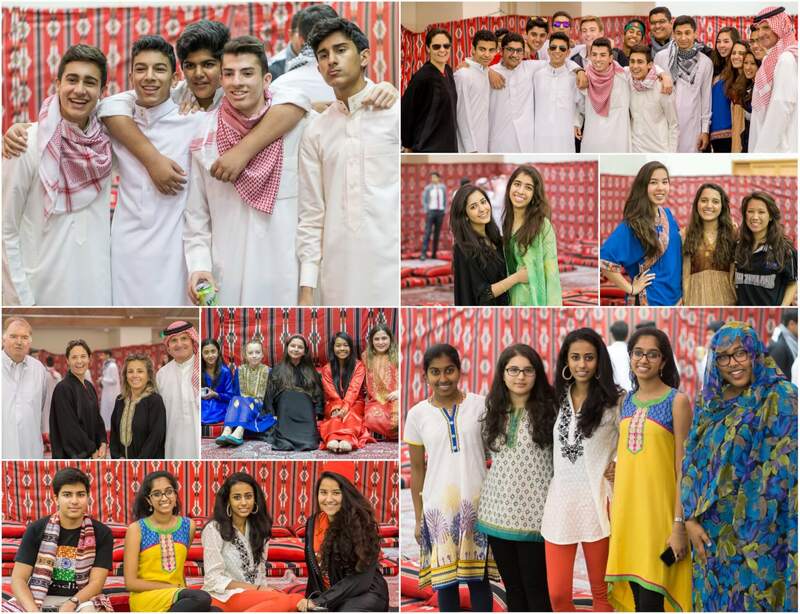 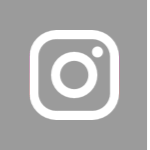 The Arabian themed night saw the School Hall transformed into an Arabic Tent, festooned with Arabic seating and cushions. 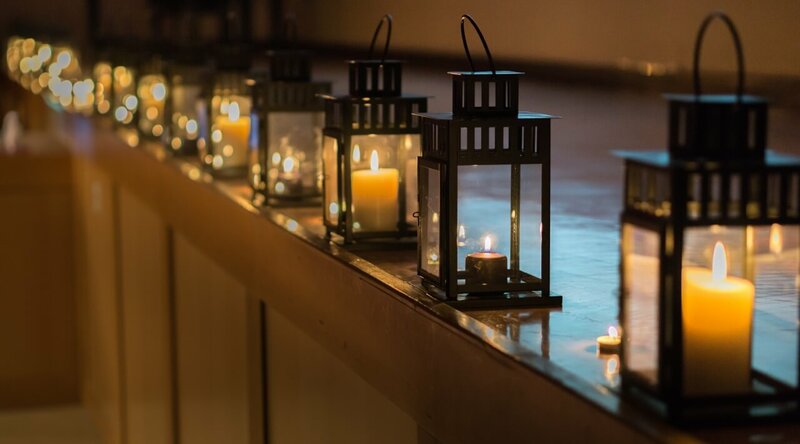 An array of lanterns and Arabic music, dress and cuisine created a warm and inviting ambiance for those attending. The evening was most convivial and enjoyed by all.